Considering a renovation or a remodel? New England homes are known for their unique charm that comes with age, however sometimes age and charm do not match well with today's functionality and changing styles. Designing and building a new home that is the perfect fit for you and your family is what we love to do. 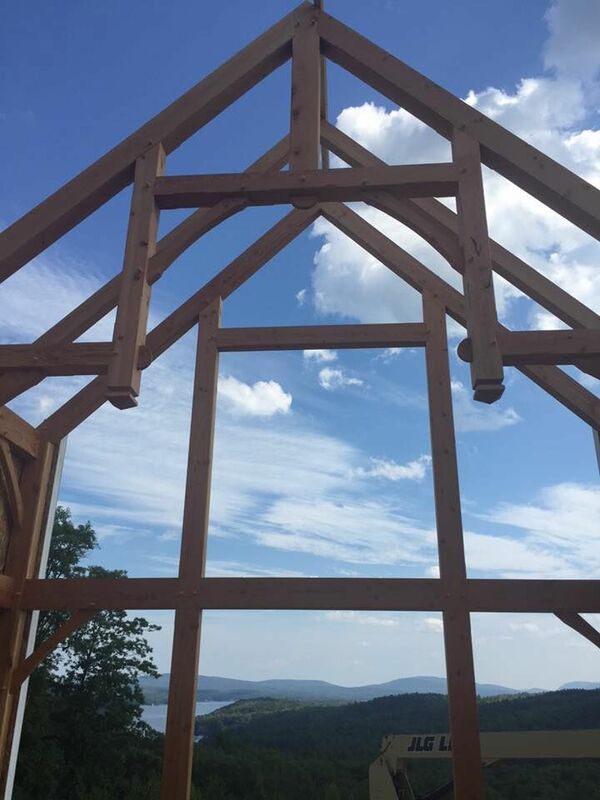 GraceHill Construction designs and builds them all… traditional family homes, cozy ski-getaways, inviting lakeside lodges, contemporary vacation sanctuaries, and more. Your growing family needs more space… a new telecommuting position requires a home office… or your empty nest means you can finally have the sunroom you’ve always wanted! Dream kitchens, dream bathrooms…. Have you ever thought of what your dream rooms would like? GraceHill has a unique relationship with Timeless Kitchen Design of New London that allows us to turn your dreams into reality.